Mikhail Ryabko began training when he was five years old and became involved in combative training when he was fifteen years old. He worked in militia in RF Ministry of Interior Security Department and trained the Minister’s security guards. 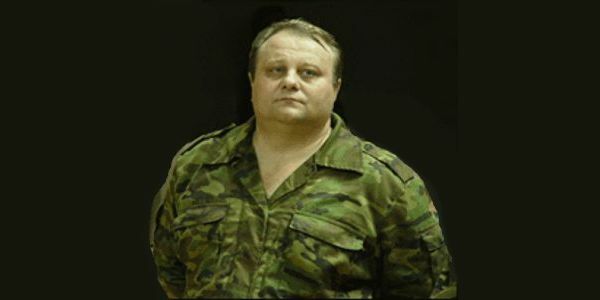 He was a tactical commander of hostage-rescue teams, counter-terrorist operations, and armed criminal neutralization. Mikhail Ryabko has been in numerous military campaigns and received many medals and awards from the government and from the Russian Orthodox Church. 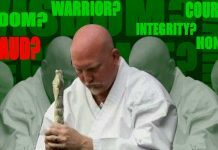 He continues to train many students as the Master Teacher of Systema. 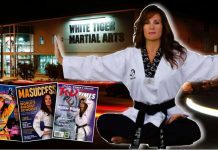 Toronto School Of Russian Martial Art on the Martial Arts Schools & Businesses Directory. 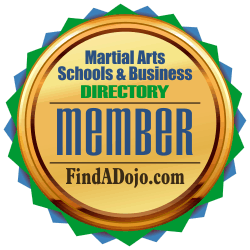 For more information about Systema training and to contact Mikhail Ryabko visit the Toronto School Of Russian Martial Art listing on the Martial Arts Schools & Businesses Directory or FindADojo.com. 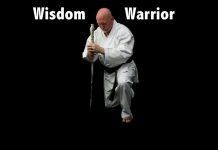 Next articleIs There Life in the Martial Arts After Old Age?